Corporate gifts are not only a way to emphasize good gesture, but they are also a great advertising tool. In order to attract positive brand attention and to stand out as a brand that cares, we suggest this branded compass clock as an excellent example of a gift idea. This multifunctional compass clock in the box looks stylish and expensive. This corporate gift is made of good quality materials will serve to your partners, clients or employees for decades. This example of a gift is aimed more specifically at the male audience, and with the branding box these compass clocks will not fail to impress. A product looks classic and traditional because of roman numerals, that makes this item more valuable. Corporate gifts are a method that when given help to subtly remind people of your brands image. A correctly chosen gift will attract the attention of customers for a longer period of time. This compass clock is great because its a gift that can be given to anyone by lots of industries. Finer Remembrance. If you like to give this gift on occasion of the holiday they will feel positive emotions about your brand every time when they will see this item. Also considering the fact that we often look at a branded clock, you must be sure, it is a good advertisement for your brand. Increasing partners and clients loyalty. Every company has high-end clients, which need in a special approach. 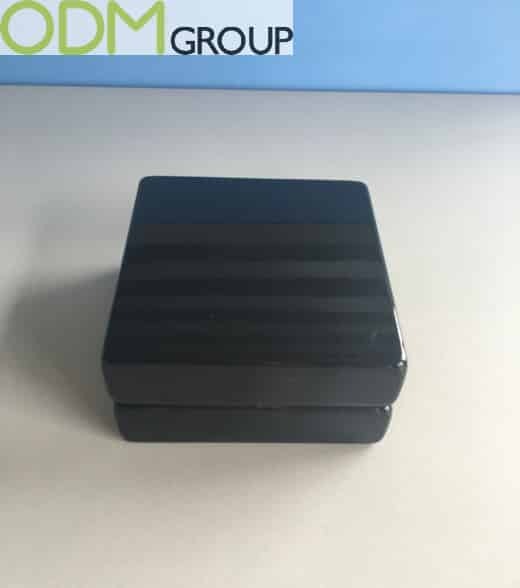 With this corporate gift your clients or partners will understand how they are important for your company. Besides, this compass clock demonstrates the generosity and good financial condition of the company. Gifts for employees. Giving this promotional item you could show management loyalty, motivate them for more effective work and new achievements. Corporate gift is essential way of employees retention. 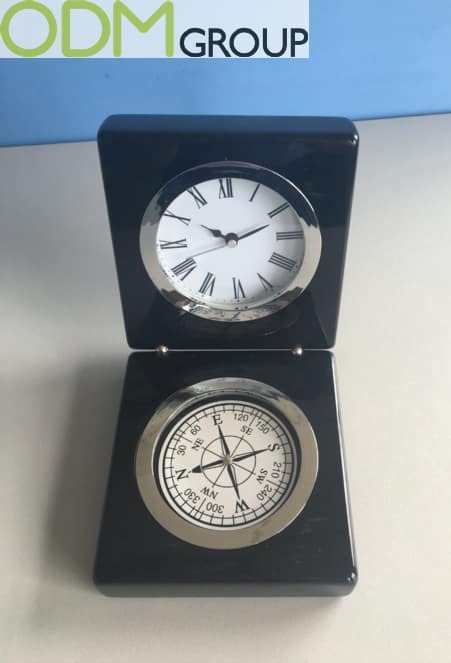 If you interested in this compass clock please contact us today and quote ODM-1261. The image of the company – is not only the level of service and quality of its goods or services, that’s why we can help you choose the most successful promotional idea for your business.